Free entry, donations welcome. No advanced booking necessary. 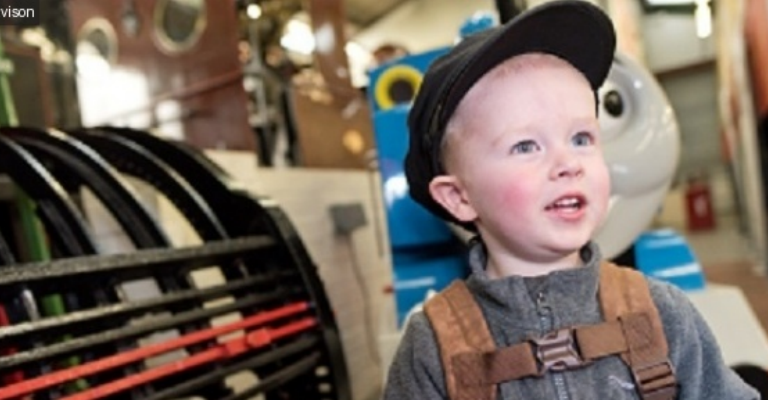 Make your own engine driver cap and guards flag before visiting the star engines in our museum.